Seymour Mayne, Ricochet. 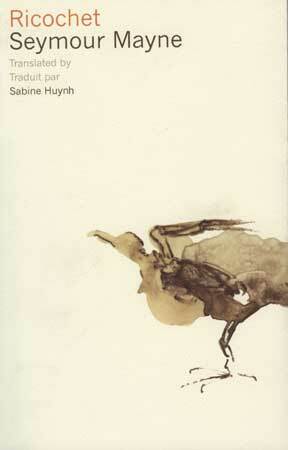 Translated by / Traduit par Sabine Huynh. Ottawa : University of Ottawa Press, 2011.